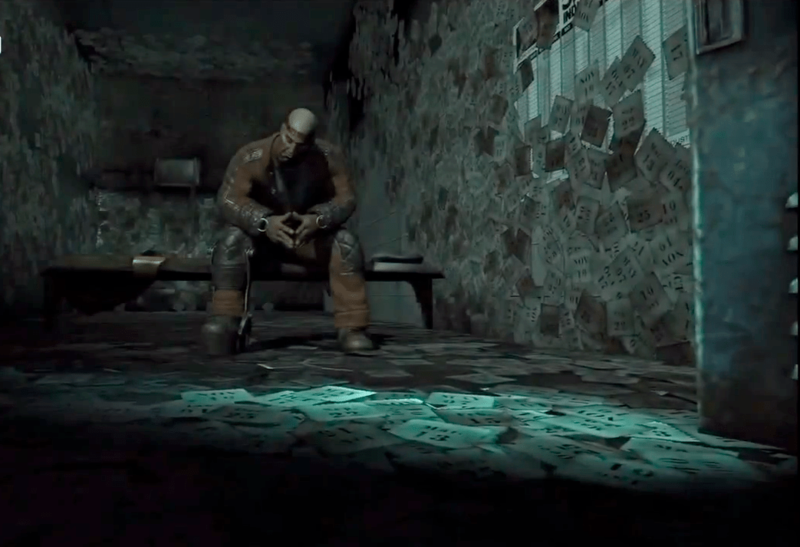 If you thought there wasn’t anything left to discover in Rocksteady Studios’ second game in their pivotal Batman Arkham video game series, you’d be wrong and amused to discover that there’s actually something else that has escaped under gamer’s noses for a good three years since the game was released! In what certainly is a surprising and genuinely amazing find of an Special Easter Egg for the game, fans have found a new secret involving Julian Day, better known as the Calendar Man, when players set the date of their console’s internal clock to December 13, 2004. 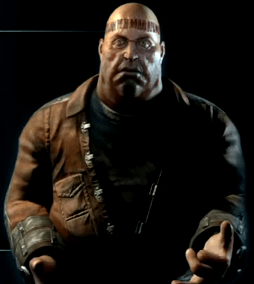 A new set of dialogue will then emerge that sees Calendar Man speaking about his beginnings and The Dark Knight’s… But it’s actually something that’s a bit more “Meta-Textual” and pertains to the founding of Rocksteady as a company, which was on the specified date that needs to be set. Uploaded by Batman Arkham Videos, here’s the entire process of how to get “Calendar Man’s Secret Message”. 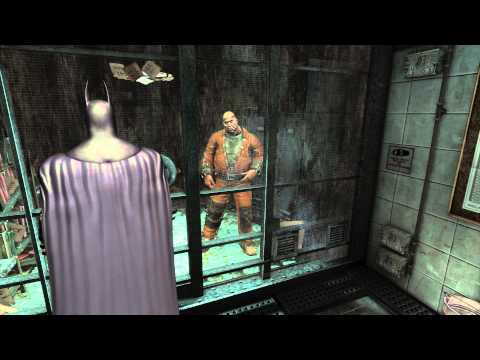 If you can’t play it, then the tutorial also shows the entire clip of what happens between Mr. Day when he talks to Batman after being visited in his jail cell in the Solomon Wayne courthouse in Arkham City. 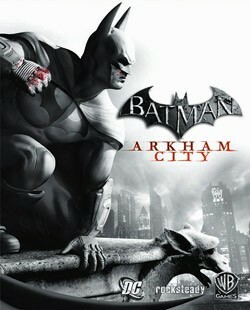 Batman: Arkham City is currently available for the Playstation 3, Xbox 360, Wii U, PC, and Mac OSX. Next articleGuardians of the Galaxy: Blu-Ray and DVD home media video clips and trailer released!